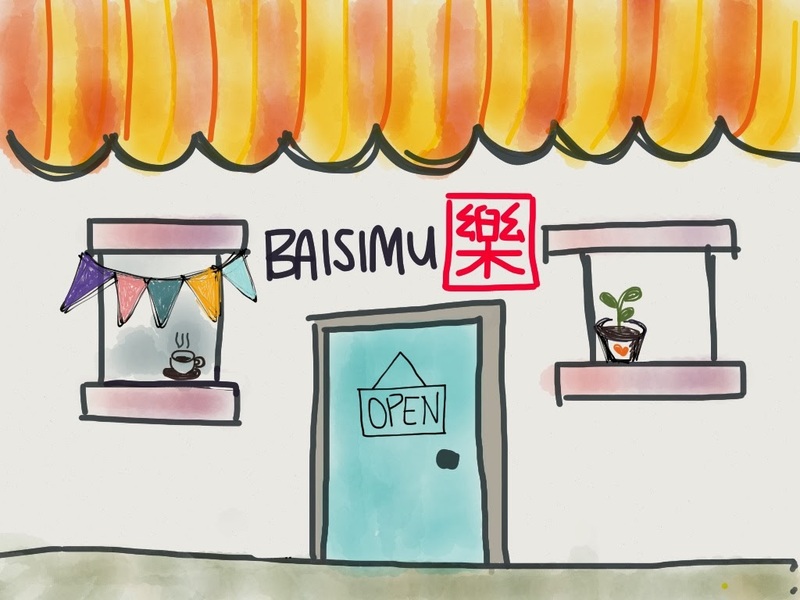 Welcome to Baisimu, the online store for handmade stone seals, rubber stamps and customized goods. All things are made with love in sunny Singapore! I carve, sew, crochet, love custom orders and ship internationally. 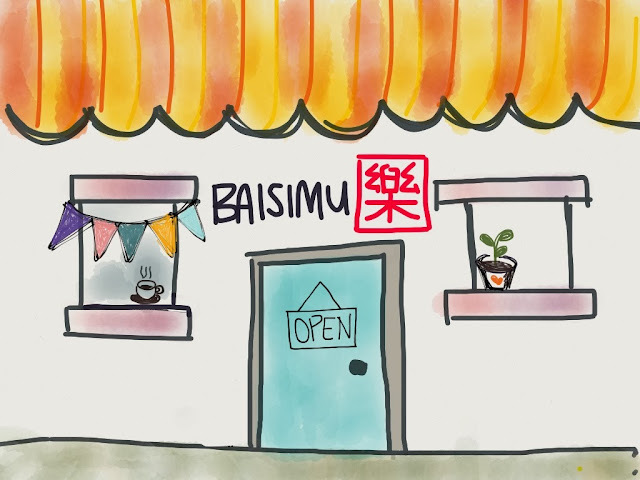 If there's something you'd like me to make, drop me an email at baisimu@gmail.com, I would love to hear from you!